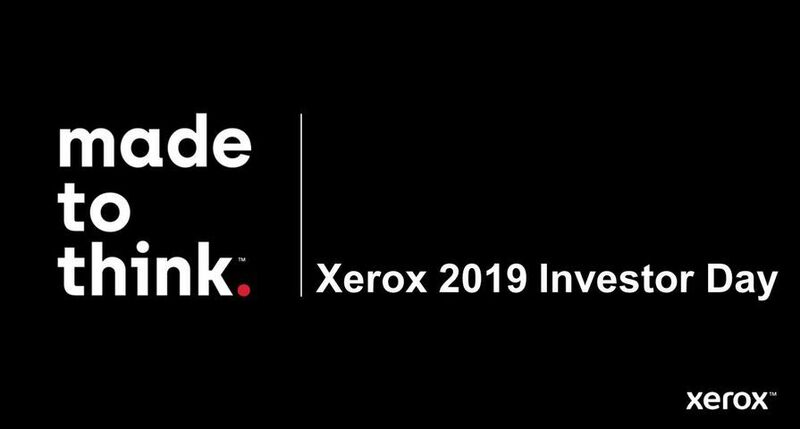 UXBRIDGE -- Further strengthening its leadership in the colour market, Xerox has today launched three new systems that will make high-performance colour accessible at an affordable price: the DocuColor 242, 252 and 260 Digital Colour Printer/Copiers. 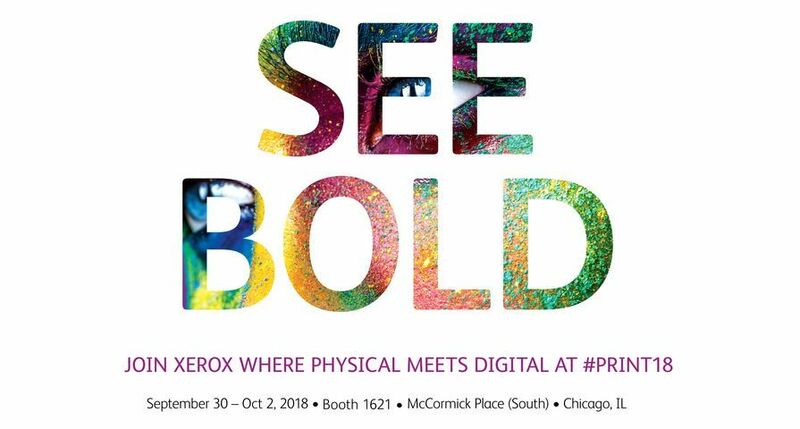 Built on the market-proven technology of the 240/250 DocuColor platform, these new products are the latest additions to Xerox's award-winning product line and deliver outstanding image quality, productivity and scalability to the high-volume office and graphic arts markets. 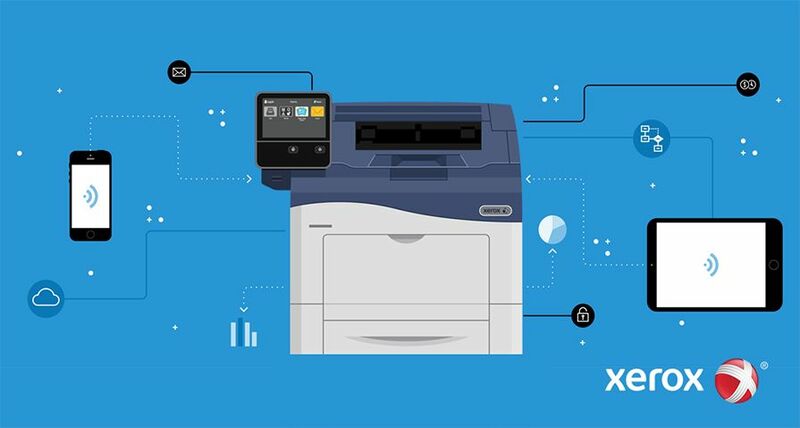 According to market data specialists InfoSource, in 2006 Xerox was number one in the west European market for colour and colour capable multifunction copier/printers capable of producing 40 and more pages per minute. Over 2006 this segment grew at 218 percent compared to 2005 - far higher than the (48 percent) growth for A3 colour MFPs as a whole. The DocuColor 242/252/260 systems are aimed at environments ranging from commercial quick print, colour-critical offices and in-house reproduction departments to design and marketing agencies, and provide advanced functionality and performance normally associated with high-end production machines, at just a fraction of their footprint and costs. "Our latest DocuColor products are a great entry point for printers looking to capture growth in the lucrative colour printing business. 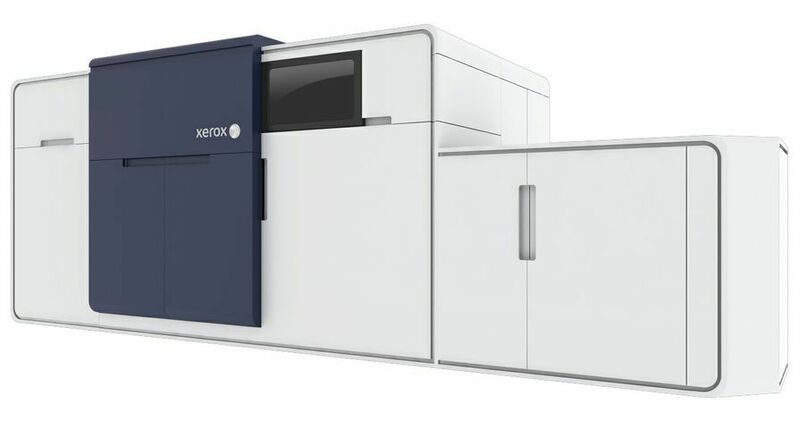 They are also an excellent choice for businesses from outside of the graphic arts industry, looking for superb image quality and speed but without the price-point associated with heavy-duty production colour systems," said Valentin Govaerts, Senior Vice President, Production and Graphic Arts Industry, Xerox Europe. 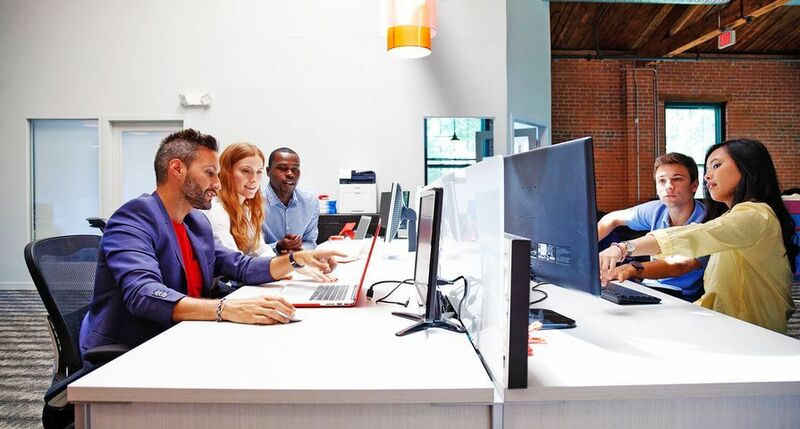 "This is another example of how we are taking high performing platforms from our existing portfolio and further developing them to give our customers more choices than ever before." 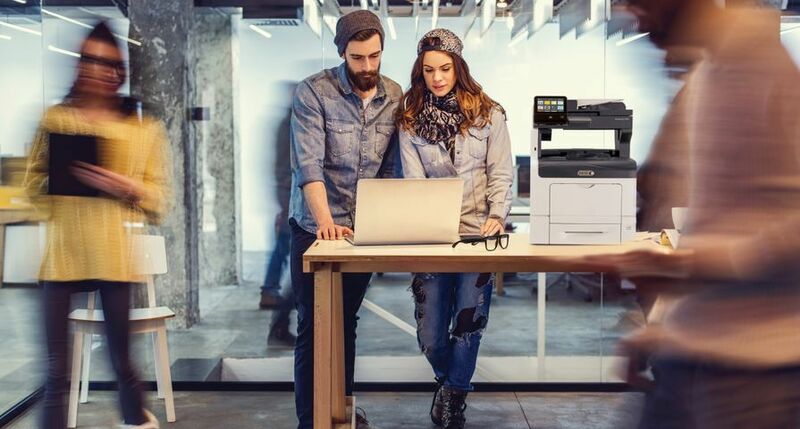 The new DocuColor 242/252/260 Digital Colour Printer/Copiers use a proprietary 32-beam laser to deliver true 2400x2400 dpi print resolution - placing them ahead of competing products in terms of image quality. This advanced laser technology provides precise line and shadow detail on materials such as brochures, posters and personalised marketing collaterals, delivering crisp, crystal-clear results. 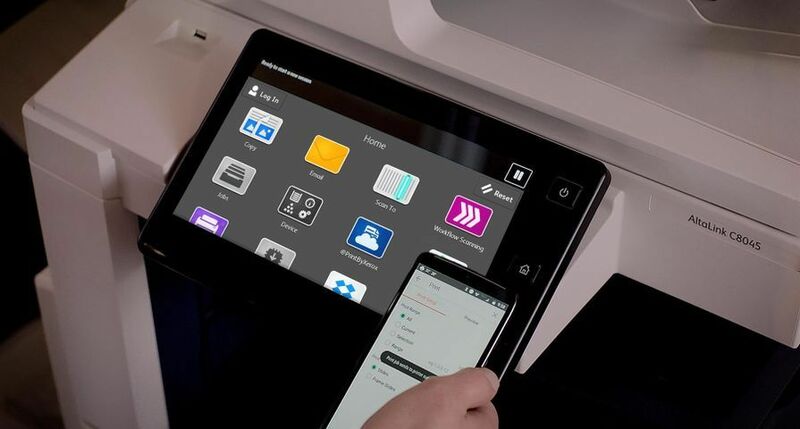 A wide range of tools on the colour controller and the printer/copier itself give users full control over the quality of the final output, allowing them to specify details such as the level of gloss preferred. The DocuColor 242 and 252 boast the same print speed as their predecessors, the DocuColor 240 and 250 at up to 40/50 pages per minute (ppm) in colour and 55/65 ppm in black and white, respectively. The DocuColor 260, however, introduces a faster machine to the product line, printing and copying at 60 ppm in colour and 75 ppm black and white. The systems' scanning capabilities are 50 ppm in colour and 80 ppm in black and white. Other features increasing the efficiency of the systems include a standard paper handling capacity of 3,260 sheets, which requires minimal intervention from the user, a load-while-run toner, two black cartridges for longer runs, and a 250-sheet Duplex Automatic Document Feeder (DADF) which simplifies scanning and copying of large jobs. This all adds up to a highly productive solution ideal for any busy colour-critical office or light production environment. The new DocuColor products are designed as modular systems that can grow with a customer's business and requirements. For example, the new optional light-production finisher offers increased stapling capacity, an interposer for tab stock insertion, hole punching, folding and a stacker tray. 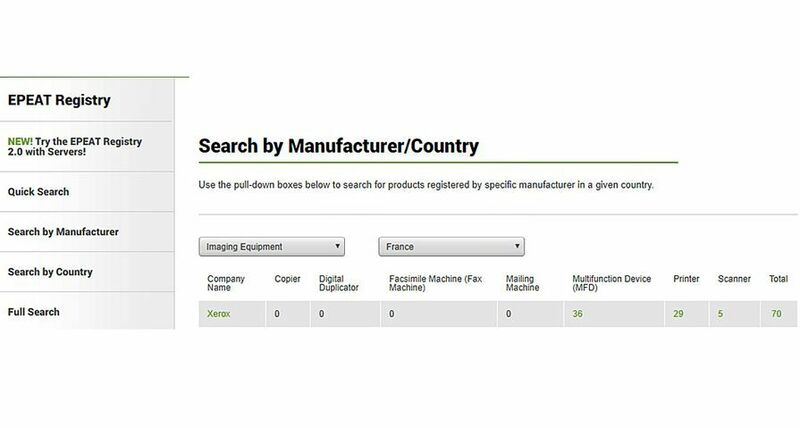 These capabilities make the DocuColor 242/252/260 ideal for creating posters, direct-mail pieces, short-run brochures and manuals, as well as for producing everyday business documents such as reports, presentations and proposals. All three models have a choice of five colour controllers: FreeFlow DocuSP Print Server, EFI Fiery EXP260 colour server, EFI Splash RPX-ii colour server, EFI Fiery bustled controller and Creo CX260 colour server, each of which offers differentiated workflows that suit specific types of customers. Despite their small footprint, the DocuColor 242/252/260 can handle media of up to 300 gsm and run a wide variety of substrates, including coated paper, labels, transparencies, synthetics and transfer media. Sheet sizes can be as large as SRA3 (320x450 mm), which allows for production of full-bleed A3 prints - again expanding the potential applications of the DocuColor. 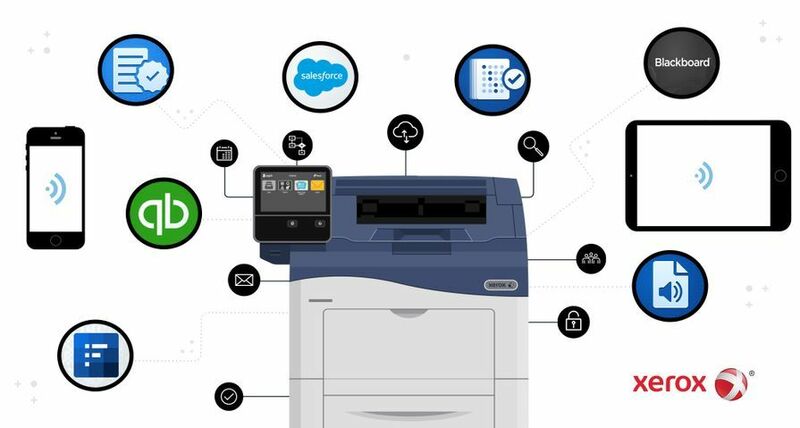 The DocuColor 242, 252 and 260 systems are available from Xerox's direct sales force and through Xerox resellers and distributors and can be purchased with PagePack and eClick, cost-per-page contracts for small to midsize businesses and large enterprises respectively. These contracts include consumables, supplies and servicing to enable customers to drive overall costs down in the office through better control of running costs.